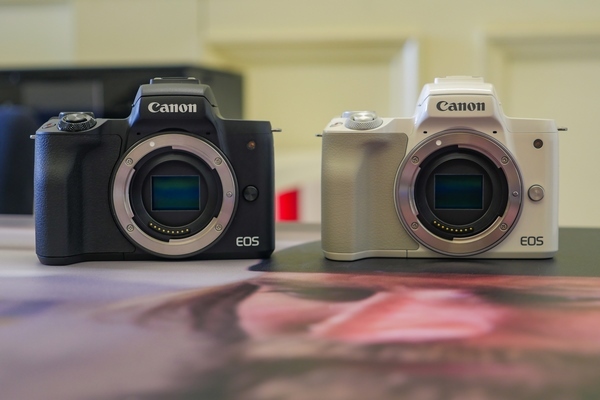 London Camera Exchange | CANON ANNOUNCE 2 ENTRY DSLRS, A CSC AND A NEW GENERATION SPEEDLITE! 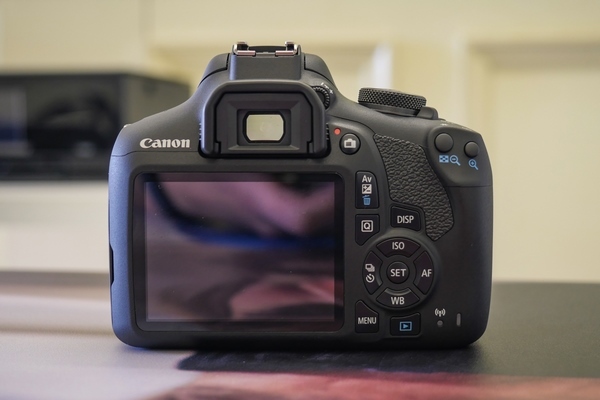 Building on the success of the EOS 1300D Canon has branched out giving users more choice when looking at getting involved with DSLR photography. 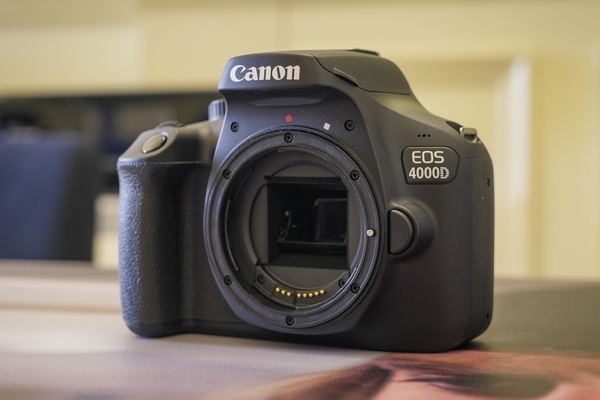 The newly announced 4000D is perfect for anyone wanting to try out an APS-C sized interchangeable camera. 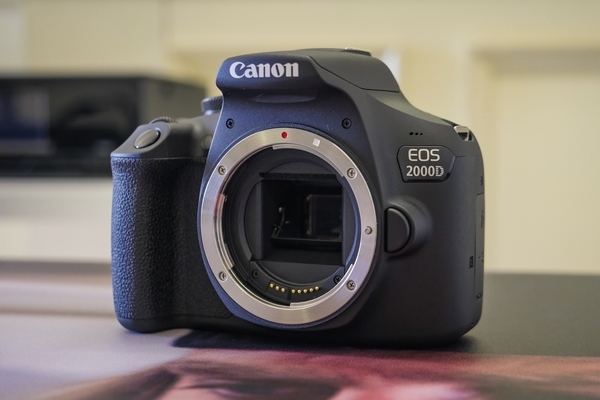 Whereas the 2000D is taking the place of the 1300D giving users newer sensor technology for better image capture. 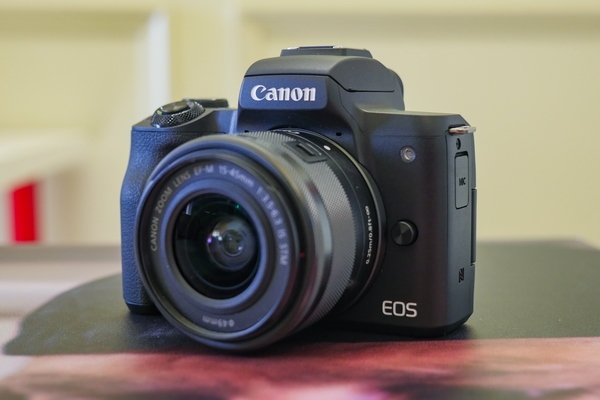 Along with these we see the EOS M50 – Canon’s new compact system camera with some impressive features for stills but also houses internal 4k video recording with the option of attaching an external mic with its 3.5mm audio jack. Perfect for anyone out shootings Vlogs or short films! Finally we see Canon’s brand new Ai flashgun, the Speedlite 470EX-Ai. This little beast can meter for your subjects and surrounds then automatically adjusts itself for the perfect bounce when you move your camera through landscape to portrait. 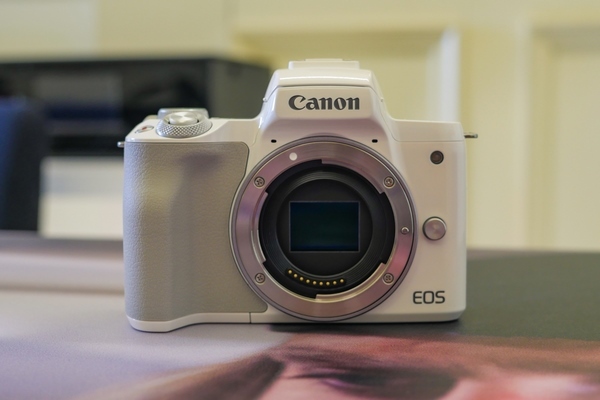 For more information check out our first look videos where Pete met with Dave Parry at Canon HQ to find out more!